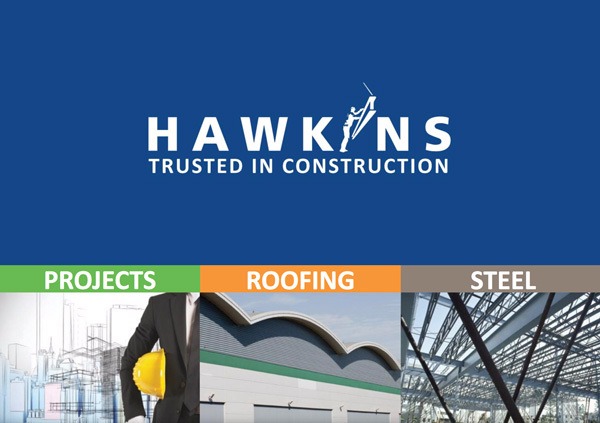 Hawkins Group of Companies Ltd may change this policy at any time, please check this page to ensure that you are happy with any changes. All information gathered when signing up for any e-newsletters will be held in the strictest confidence and not passed to any third party. From time to time we may send you information that we deem will be of interest, if you’d prefer not to receive this please email us.